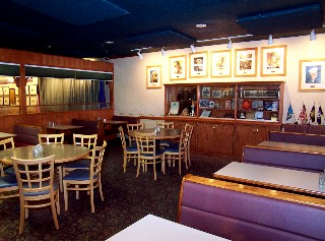 Post 537 has a bar with a separate dining area serving a fine selection of food and beverages. 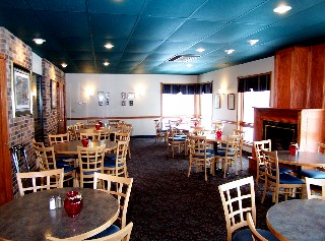 The dining facilities may be rented for wedding receptions and other occasions. Located in downtown New London, with a great view of the Crow River.